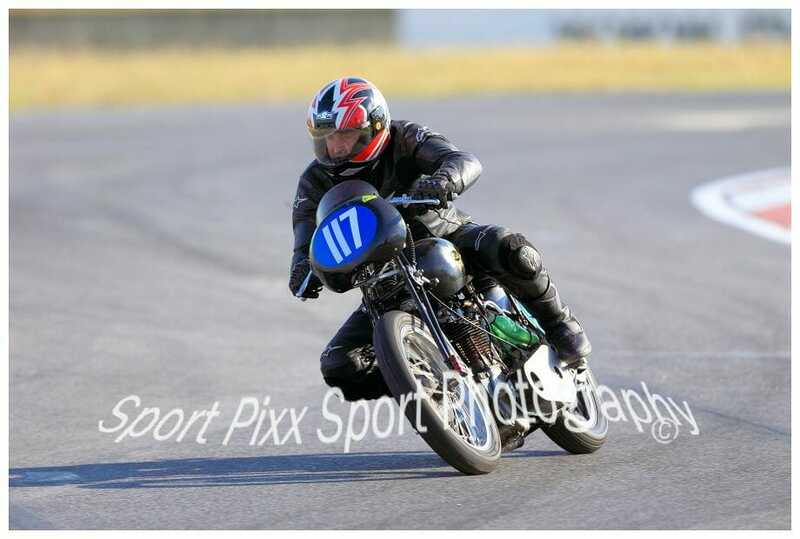 Event photographers share their work – Historic Motor Cycle Racing Register of SA Inc. Historic Motor Cycle Racing Register of SA Inc. Photography from the successful 2015 Historic Championships is starting to trickle through. Featured image of ‘Old mate’ bangin’ round on his jigger!! Below you will find a link to Graeme Howie’s Sport Pixx page.